LinkedIn is in the middle of switching all groups to either Standard or Unlisted. My previous post addresses what it means to us as group members and moderators. Not to be missed! As the switch happens, LinkedIn assigns its best guess to be either in the unlisted or standard categories for each group. Moderators can change the category; many won’t. 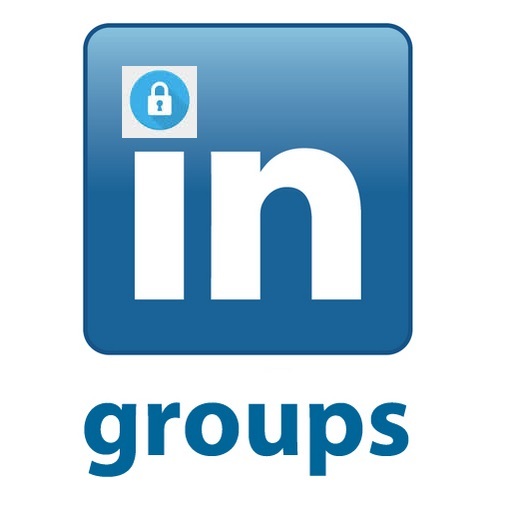 The previously “private” (closed) groups used to be visible on the members’ public profiles. That allowed us to Google (X-Ray) for group members for the groups we don’t belong to. Obviously, this is a shrinking opportunity. As the Group change happens, we can still see Google still finding the group members for the now-unlisted groups, up until the Googlebot visits the profiles again. But the public profiles have stopped showing that membership in unlisted groups. Here is just one example: this group, “Business Intelligence Professionals (BI, Big Data, Analytics)” has become unlisted. You will not be able to find it in the LinkedIn group search. However, as of today, Google still remembers who is a member of the group. Not for too long! 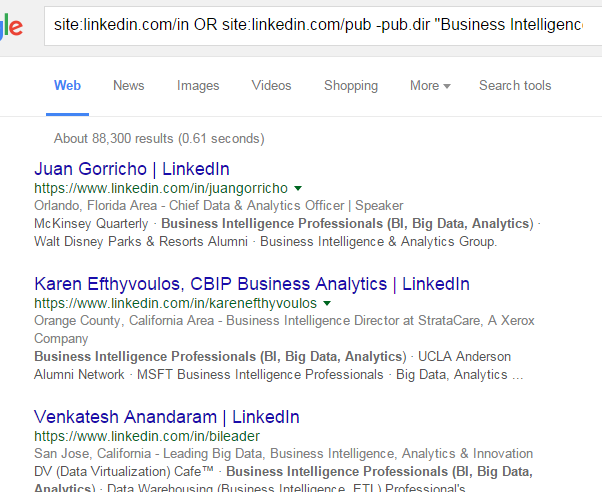 Additionally, as you might have noticed if you X-ray LinkedIn, we can’t ask Google for a cached LinkedIn profile. This group membership information will be visible in Google for a very short time. P.S. Don’t tell anybody, but the unlisted groups are still listed in the Groups Directory.